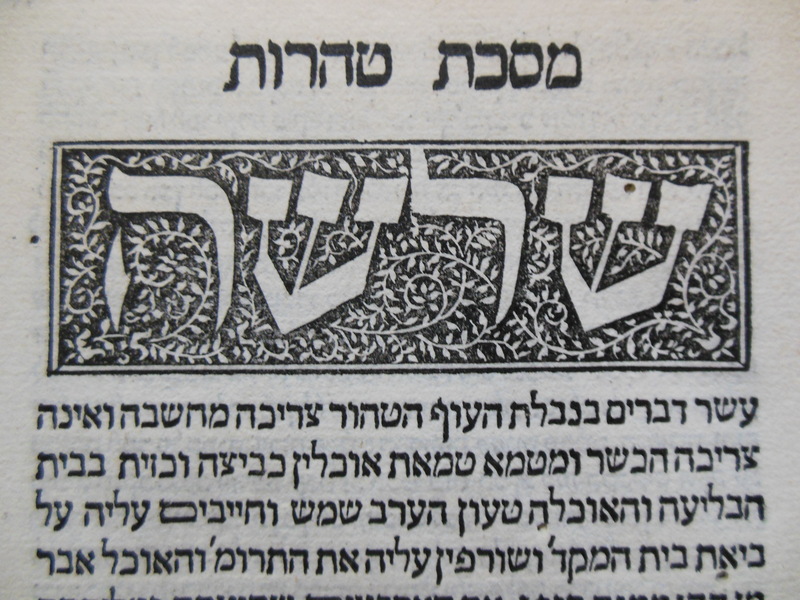 Jewish sacred texts, biblical scholarship and devotional works in Hebrew can be discovered throughout New College Library’s Special Collections. 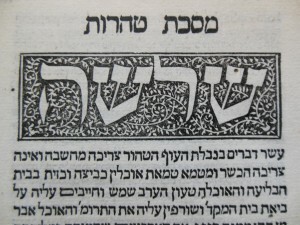 The study of Biblical languages to allow first hand engagement with Biblical texts has always been a feature of the New College curriculum, meaning our historic collections include dictionaries, language primers and textual commentaries in Hebrew and other ancient languages from the seventeenth to the twentieth centuries. New College Library holds modern book collections to support the current courses and research by the School of Divinity in Judaism and Jewish Studies. A range of online resources is also available, such as Encyclopaedia Judaica, Context of Scripture Online and the ATLA Religion Database. Tweet me your answer at NewCollegeLibrarian@cloverodgers or email me on Christine.Love-Rodgers@ed.ac.uk. Questions are also posted on the Learn course for Approaches to Research. A winner will be drawn on Friday 2 Oct from all correct answers received and they will receive a mystery prize! 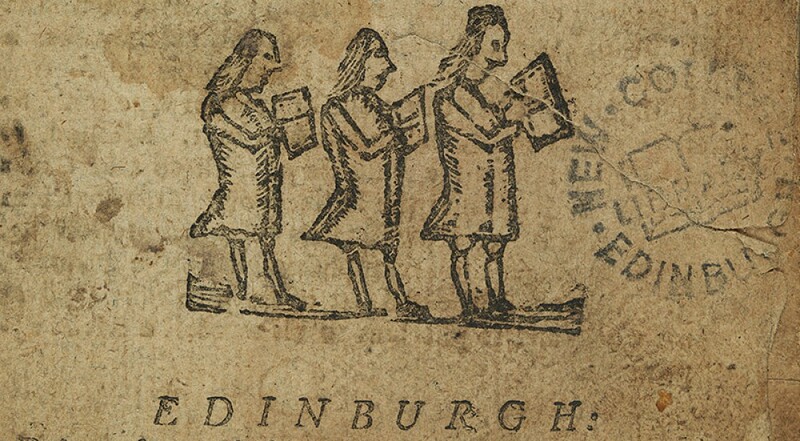 This entry was posted in How to use New College Library, Library and tagged Divinity, Jewish, Judaism, new college library by cloverodgers. Bookmark the permalink.